Chemist Yanlin Song uses nanomaterials to reduce the pollution caused by conventional lithography. Sarah O’Meara is a freelance science writer in London. Chemist Yanlin Song uses nanomaterials to reduce the pollution caused by conventional printing processes. 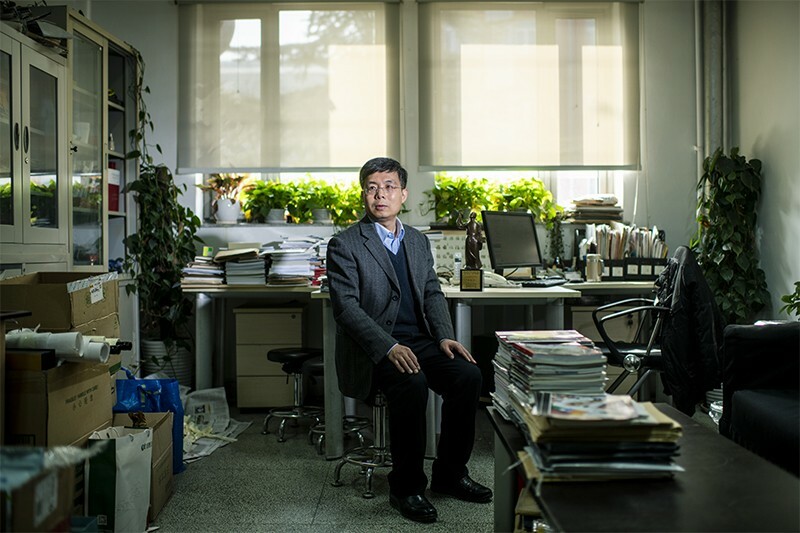 Nature speaks to him about his work at the Chinese Academy of Sciences Institute of Chemistry in Beijing and why it matters to China. The printing industry uses a high volume of chemicals and produces a lot of waste. These can be hazardous for the environment. We have created a coating, using nanomaterials, to eliminate the need to chemically treat the printing plates that are used to transfer a design to paper. We’ve developed a range of green printing applications, from plate-making and electronic printing technology to green printing processes for packaging and 3D printing. Our work has been included in China’s road map for developing the printing industry, and some universities, such as the Beijing Institute for Graphic Communication, have developed a curriculum around our research. My funding mainly comes from the Ministry of Science and Technology, the Chinese Academy of Sciences, the National Natural Science Foundation of China and the Beijing Municipal Government. I also receive financial support from companies such as Procter & Gamble and Samsung. Last year, my lab received US$3 million in total. What research obstacles are you facing? There are still many fundamental problems that need to be solved for green printing technology. Most of the challenges have to do with the way in which liquids behave at very small scales. For example, the nozzles used in conventional inkjet printing can produce droplets only 10 micrometres in diameter or larger. This makes it difficult to print at smaller scales, which in turn limits our ability to produce complex electronic circuits for chips and smart textiles such as wearable sensors. How is your research being applied? I’m working with four companies on different applications. There are two main obstacles: fabricating products on a large scale while maintaining quality, and persuading people to buy them. Customers tend to want the most cost-effective product rather than the most high-tech version. This is a challenge for researchers. So far, our green printing-plate technology has been used by China’s national news agency and our electronic printing processes have been used to produce transport tickets in Beijing and Hong Kong. We’re developing 3D inks that can be printed directly on paper to create braille text. Conventional mechanical processes for printing books in braille are specialized and expensive and the books don’t last long as the embossed dots become flattened by touch. These factors have led to an extremely limited number of braille books in our country. My friend has children who are blind and I’ve been thinking about the problem for a long time. We hope our process will greatly lower the printing costs and improve the printing quality. 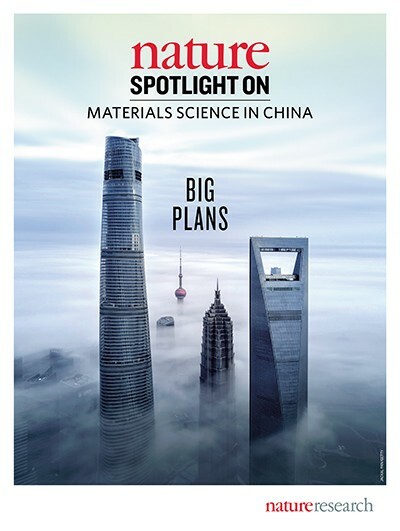 This article is part of Nature Spotlight on Materials Science in China, an editorially independent supplement. Advertisers have no influence over the content.